big screens, gas fireplace, oversized bar, washer/dryer and only short walk from the saloon. Click HERE to see inside of lodge. 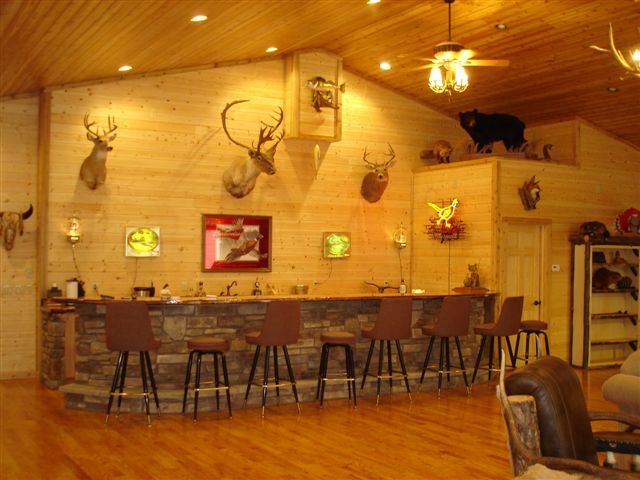 Click HERE to see the lodge's oversized bar. Website provided by Santel Communications.